A Happy Lifestyle with JOBS Textiles. 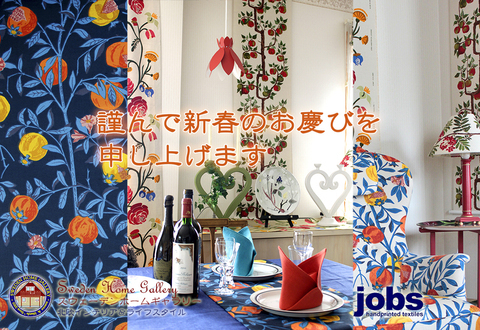 A Happy Lifestyle with JOBS Textiles! !